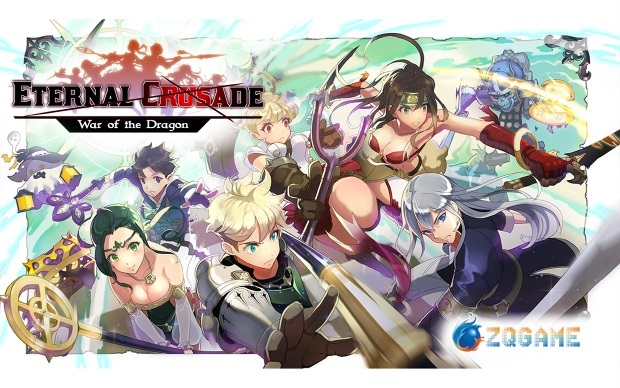 ZQGame Inc. a premiere publisher of mobile games, today announced the global release of its tactical combat RPG, Eternal Crusade: War of the Dragon. Reality becomes a distant past as players will become Heroes, leading their party through dungeons swarming with bizarre creatures and monstrous bosses. Along the way, Heroes will cross paths with Mercenaries (Mercs) to collect, assemble and deploy as specialized combat units. Merc placement and a carefully crafted battle plan are imperative for a winning edge in the War of the Dragon. Available in the Google Play Store for free here. Founder of Cubical Drift, Michel Thomazeau, talks about the creation and gameplay of Planets3 as its Kickstarter comes to a close.